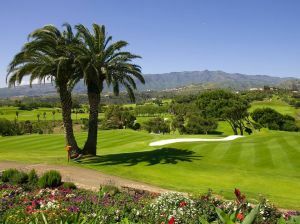 This course has been the venue for important international championships as well as the centre for the Peugeot Oki Tour and the Professional Senior and Women’s Spanish Championships. This 18 hole par 72 course was designed by American Blake Stirling and Marco Martin. 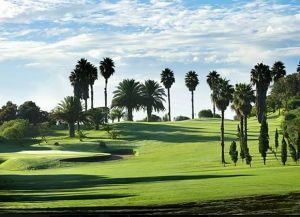 Players enjoy gentle slopes and fast greens combined with over 600 century-old palm trees and six large lakes making the game here both entertaining and competitive. 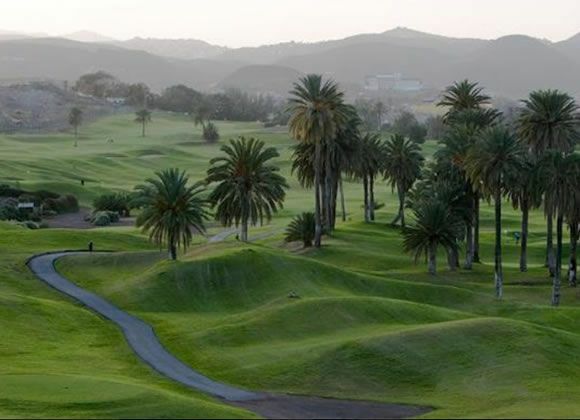 Only six kilometers from the city of Las Palmas de Gran Canaria, it is one of the longest courses in Spain. 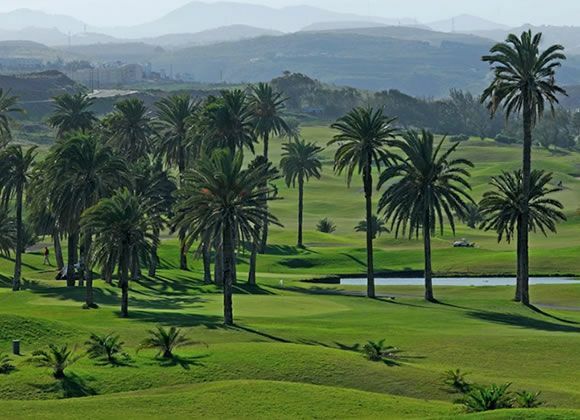 The course, integrated in a fantastic area of ancient palm tees, follows 3 valleys displaying a Wide variety of native flora. The refreshing atmosphere of its six lakes is completed by spectacular sea views. 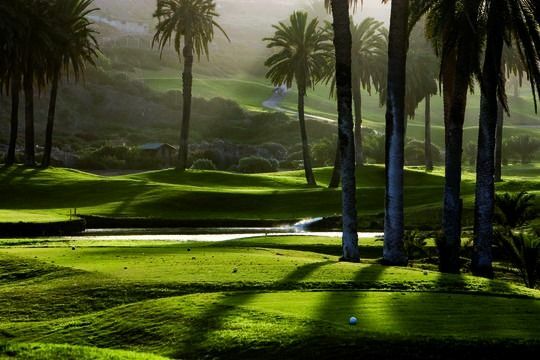 El Cortijo Club de Campo has played host the Spanish Open in 2002, won by Sergio García. 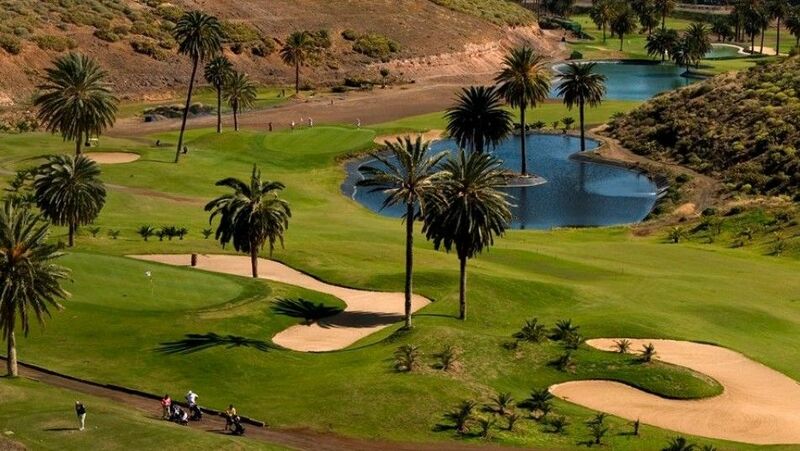 5 minutes from Las Palmas city and 7.5 km from the airport. 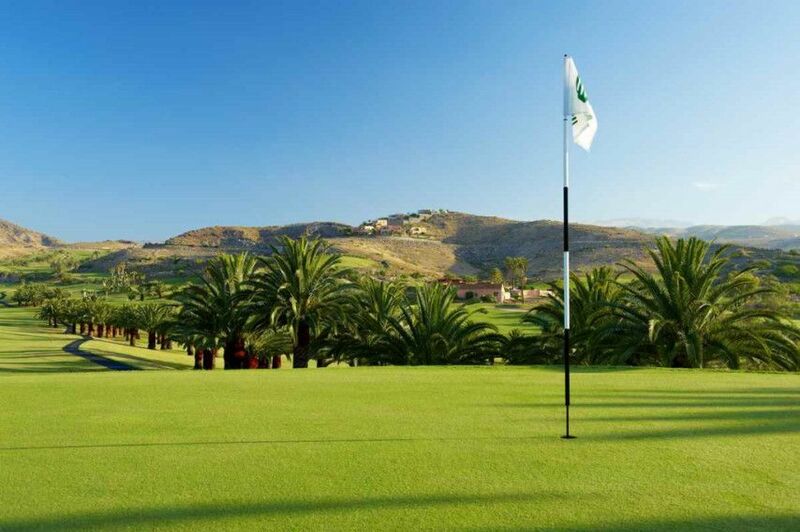 El Cortijo Club De Campo is not yet in our pool of Golf Courses for orders.